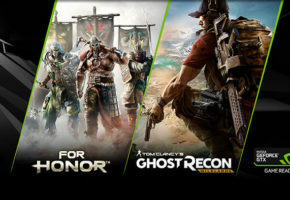 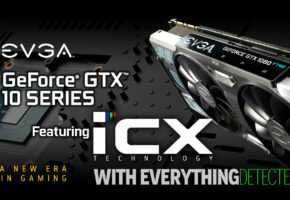 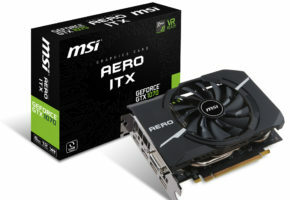 EVGA has just confirmed the launch of its new GeForce cards based equipped with ICX cooling solutions. Team EVGA will host a live podcast on Friday where ICX-based cards will be announced. 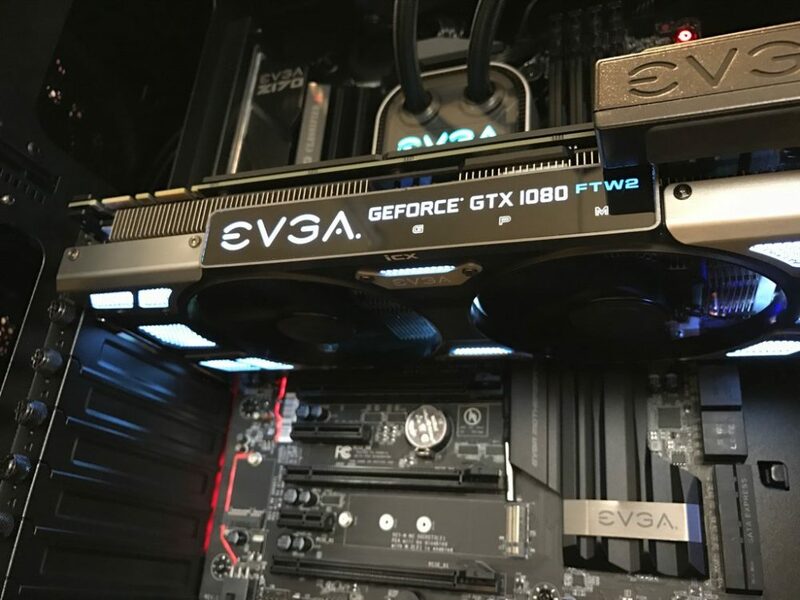 We expect at least a few GTX 1080/1070 models (including FTW2 and SuperClocked2). 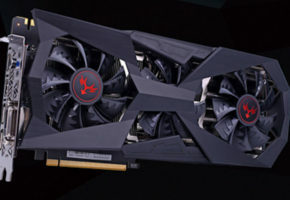 New cards will feature slightly modified ACX 3.0 cooling solution, known as ICX. 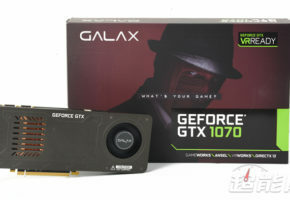 The launch of the new cards was obviously dictated by thermal issues discovered in currently offered models (but eliminated with ‘optional’ thermal pads). 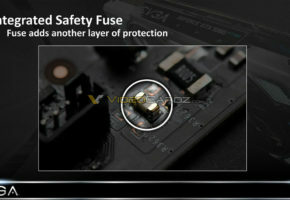 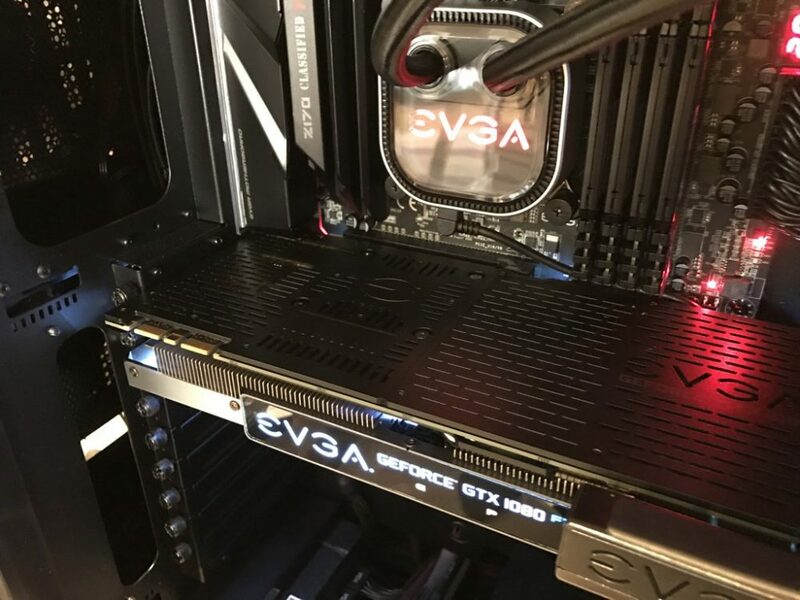 The new PCBs will likely eliminate any such problems and bring EVGA back into action.